I am being asked lately a lot about the facts behind search engine optimization (SEO), how it works, what it does, why is it needed and (most above all) why do price ranges between various SEO providers vary drastically. 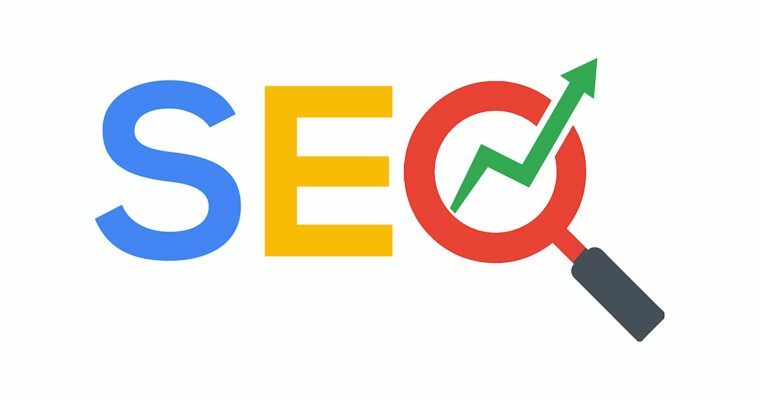 In this article, I will try to describe, in a brief overview, the various ways that SEO is achieved via the various approaches that I know about on the web. In brief, SEO is the process of refactoring a website in order to score higher on search engines on certain key search terms. By achieving higher scores, websites appear first when the search term in question is queried. Various search engines perform different scoring techniques while evaluating websites including what is known as On-Site and Off-Site scoring.